CLOSEOUTS. Cozy up your sleeping space with Tribeca Livingand#39;s ultrasoft flannel King duvet set, crafted from 170gsm cotton flannel for pure, luxurious warmth and comfort. Available Colors: ARTIC GREY. Sizes: KING. CLOSEOUTS. 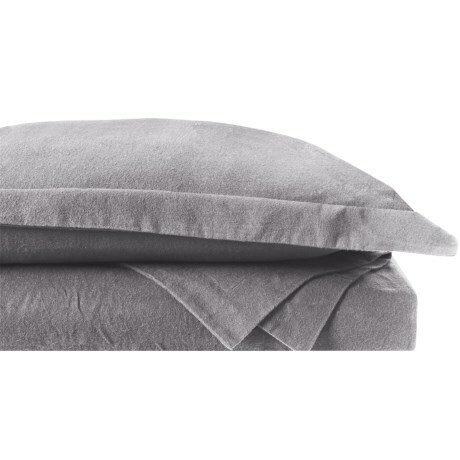 Cozy up your sleeping space with Tribeca Livingand#39;s ultrasoft flannel Queen duvet set, crafted from 170gsm cotton flannel for pure, luxurious warmth and comfort. Available Colors: ARTIC GREY. Sizes: QUEEN.